1. 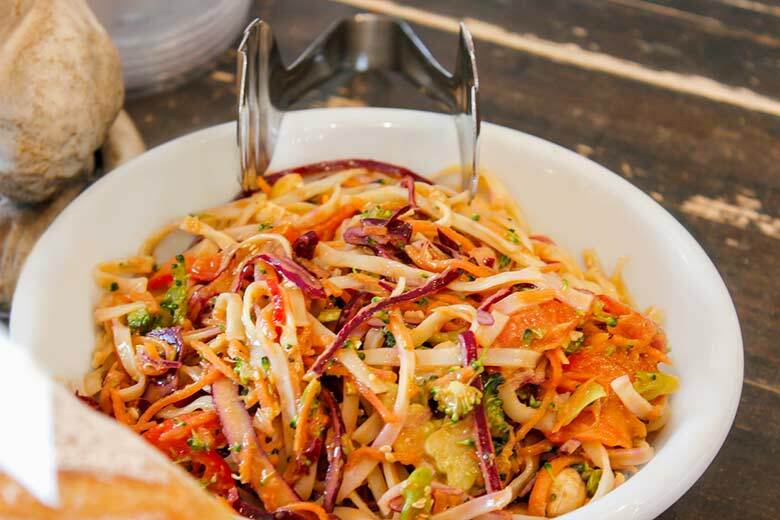 Place all ingredients for coleslaw in a bowl and stir to combine. Refrigerate for at least 30 minutes before serving.